Minjee Lee will be chasing a third Vic Open title in the space of six years at 13th Beach this week. Minjee Lee will start her 2019 campaign this week as Australia's highest-ranked golfer, the reigning Greg Norman medallist and the favourite to win a third Vic Open title in six years. It's quite the list of achievements for a 22-year-old. 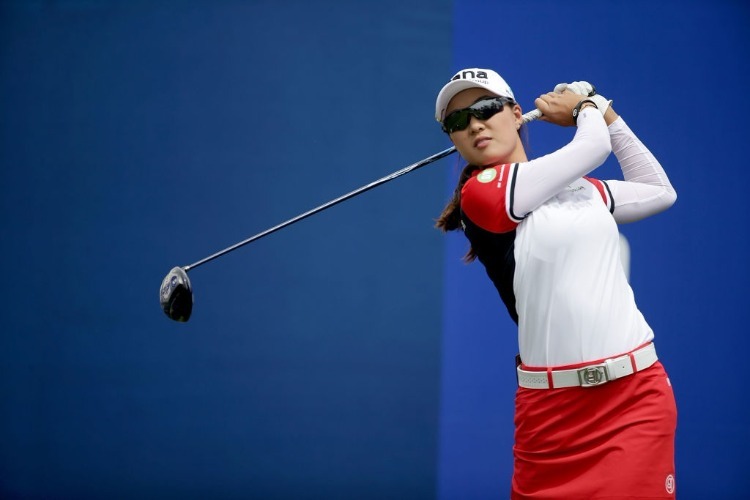 The slightly-framed Lee will likely never be a massive bomber off the tee in the manner of the world's top two ranked players, Thailand's Ariya Jutanugarn and South Korean Sung Hyun Park. "Length is probably one of the bigger factors I've been trying to work on in the off season and I'll probably be working on that throughout the whole year," Lee said on Tuesday. "... (Jutanugarn) can out-drive me with three-woods - that's like a rocket. I think it's the same for everyone. "For me I think it's more about technical things and obviously hitting it pretty hard in the gym. It's a mixture of both." "If you hit them you'll eventually get closer to that world No.1 spot so I'm going to go more with my process." The field for the women's Vic Open has gone to a whole new level this year after the tournament was added to the LPGA Tour schedule for the first time.